A listing of 101 fancy French food names from dishes enjoyed everywhere than just France itself. From crepes and croissants to macaroons, these French foods have made their way across oceans to be found at some of your favorite places. 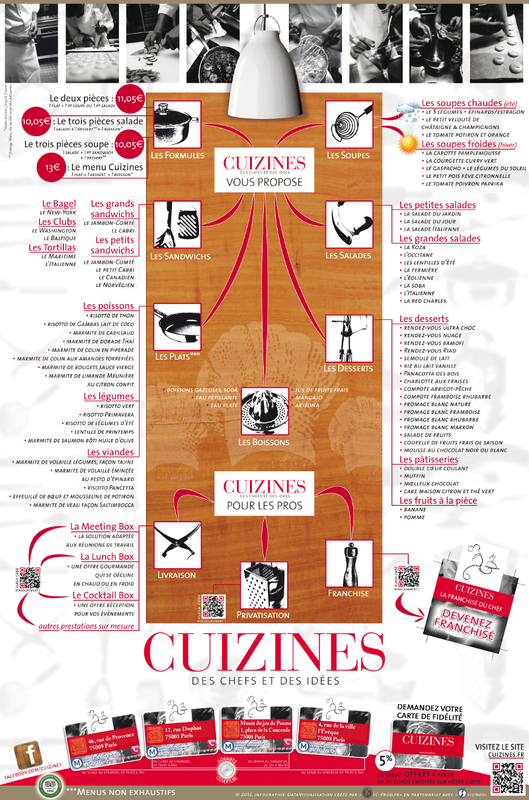 The below infographic discusses a listing of french menu and cuisine ideas from soups to desserts. These dishes offer a variety of options for those that enjoy or want to try out popular French foods.